recipes to make you hum with delight! With the city's famed food festival, Feast Portland, coming up in about a month, I thought it would be fun to do a little series on the different local restaurants and chefs who will be participating in the event. Expect a few more posts featuring local places and vendors within the next few weeks as I start my countdown to the event (also known as, the four days in which I do nothing but eat and stuff myself). 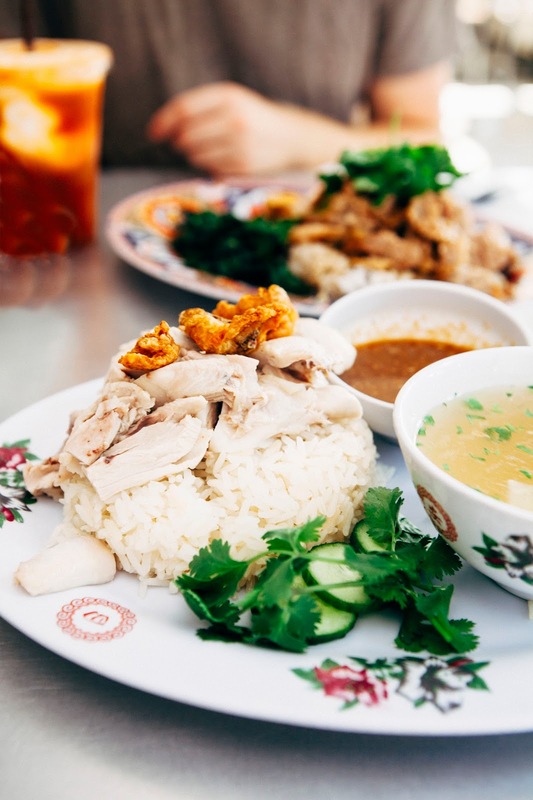 Let's start with Nong's Khao Man Gai, shall we? 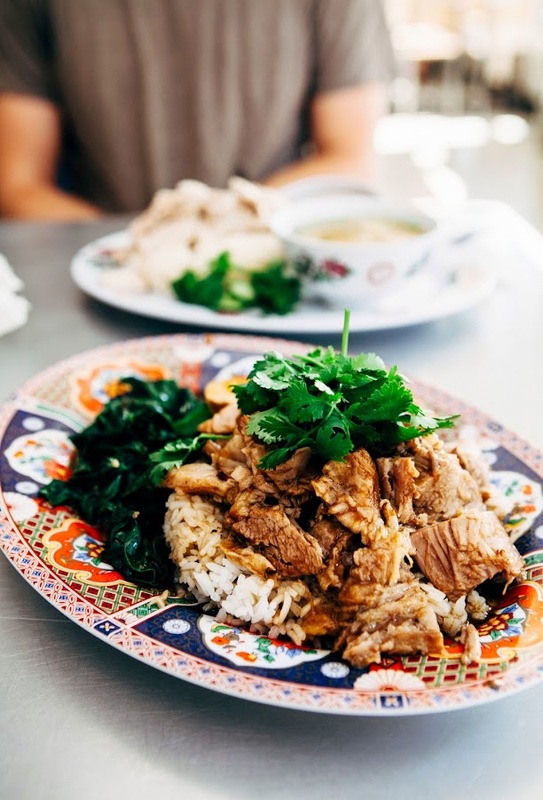 Nong's Khao Man Gai has been on the city's Eater 38 lists for as long as I can remember, marking it as one of the MUST-EAT places in Portland, Oregon. It always struck me as an odd choice — up against established brick-and-mortars, often times it was the lone food cart on the list. Even stranger was that it was a food cart that served only one dish: khao man gai, a Thai rendition of Hainanese chicken rice. That is, chicken poached and simmer in chicken stock and a variety of herbs, sitting on a generous bed of white jasmine rice with a sauce made from fermented soybeans, ginger, garlic, Thai chiles, vinegar and say sauce. The chicken and rice is garnished with herbs and vegetables, and is accompanied by a smoky chicken stock. 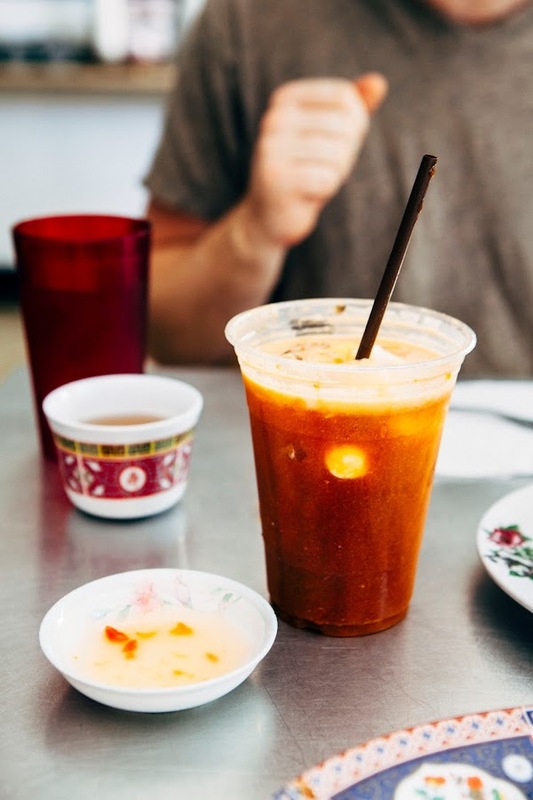 But Nong Poonsukwattana, the chef and namesake of Nong's Khao Man Gai, is somewhat of a legend in Portland's local culinary scene. In 2003, Nong arrived from Bangkok with two suitcases and $70. She worked as a restaurant server for a few years (including a stint at the critically acclaimed Pok Pok) before opening Nong's Khao Man Gai, her first food cart, downtown. In a city of over 500 different food carts, this was a cart that specialized in one dish, and a relatively simple one at that. But the secret was out — it was delicious. And so lines began to form and the rest is culinary history. Last spring, Nong gave a well-received TED talk and launched her first, official brick-and-mortar, full service sit-down restaurant. The restaurant's menu is a true homage to the food cart — if you check out the picture above, you'll notice that the menu only has six things, similar to the original food cart. Half of those things is the famous khao man gai in varying sizes or with a different sauce (peanut sauce is the one variant), alongside a tofu option for vegetarians and a pork dish called khao kha muu. And of course, you really can't go wrong with the signature dish. When you order, they'll ask you if you prefer white meat, dark meat, or a combination of the two. The 50/50 split of white and dark meat is the way to go. You can also customize your order with extra chicken, rice, liver or crispy chicken skin. As you can see up top, Erlend opted for extra chicken skin, which yielded chicharron-style chicken skin nuggets. I ate most of Erlend's before he even got a chance to sprinkle it on his dish, because I am a monster. Because quite frankly, Nong's khao kha muu was a surprise hit for me. It was the first time I'd ever had it, since I had constantly overlooked it in favor of the khao man gai. But oh, how I regret all my past choices — because this dish is seriously one of the most underrated dishes in all of Portland. Khao kha muu is another Thai rice dish, this time featuring big chunks of pork shank that are slowly braises in Coca Cola soda (!!! ), cocoa powder (!!!!) and a variety of Thai and Chinese herbs and spices. Despite the use of soda and cocoa powder, the dish is pleasantly umami with strong tinges of garlic, vinegar and ginger. 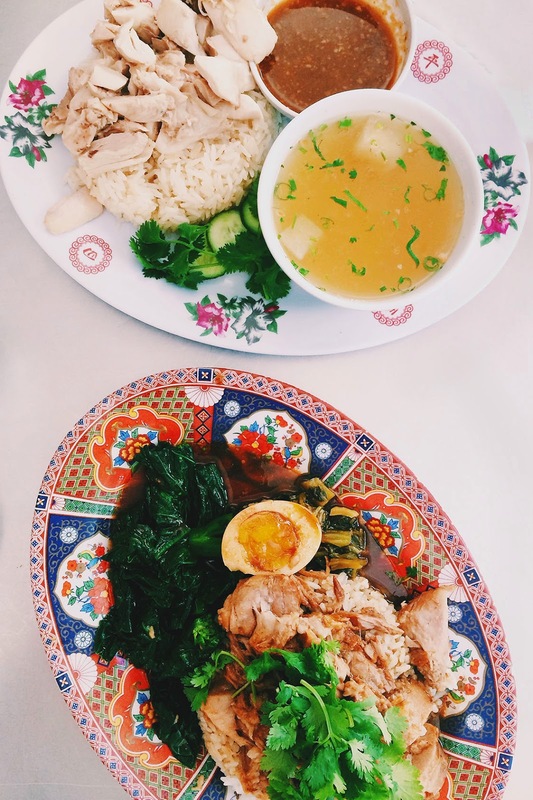 At Nong's, the khao kha muu also comes with a soft boiled egg, mustard greens and Nong's house-made Thai chili sauce. Spooning a little bit of chili sauce into the curry and rice added a wonderful heat and acidity to the dish. I finished my khao kha muu in less than 5 minutes, even despite my chicken skin appetizer. 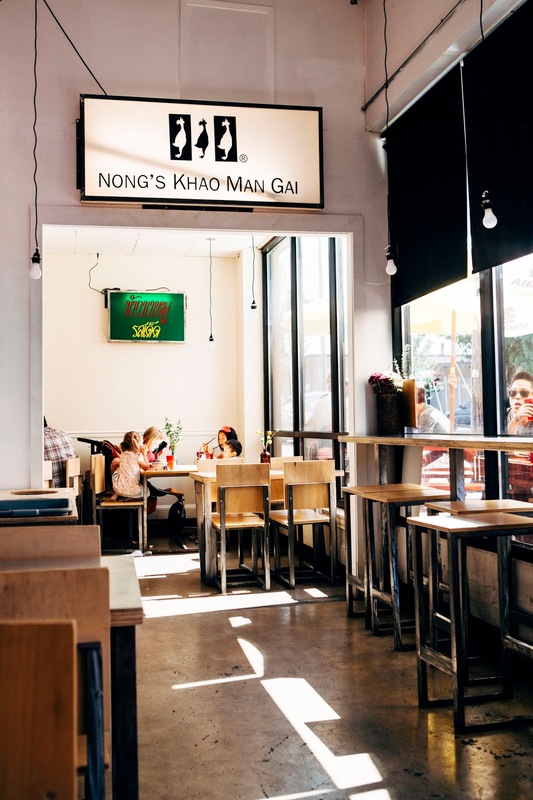 To see Nong's Khao Man Gai's full menu and locations, visit the restaurant/food carts' website. In addition to the brick-and-mortar restaurant I visited, Nong's has two food cart locations in downtown Portland. If you want to experience more street food similar to Nong's Khao Man Gai, I highly recommend checking out Feast Portland's Night Market event. 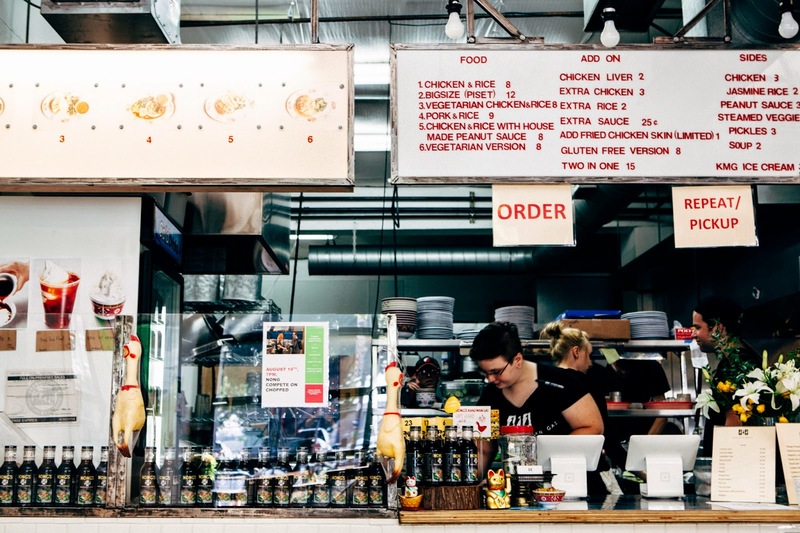 The event brings all the best street food to one location, featuring famous chefs and food from beloved local places like Ataula, Andina, Ox, Pok Pok, Biwa, Taqueria Nueve and more. Nong herself will be there, serving up her famous khao man gai. Check out my pictures of the event from last year for a preview — I'll be there this year too! Don't live in Portland and/or can't make it to Feast? Try making Nong's khao man gai for yourself at home. You can also order her famous sauce online! first off, let me say that the food looks really great. secondly, i think it is a really great idea to interview small local places that will be participating in Feast Portland! oh my god, yum! this looks epic. sadly i haven't been yet! I can't wait to try this place. Lovely photos Michelle! SO excited for Feast also. NIGHT MARKET!!!!!!! I NEED to get myself there. I'm so excited! Oh, that sounds amazing!! Gorgeous photos, too! I love trying new places like that and new flavors. Yum!! Ugh I'm jealous I don't get to go to High Comfort! Wish we could go to them all! I miss P-town and all those fantastic little restaurants so much! Living in Asia- which is amazing, but the food here is just not the same. Which is better Coca-Cola or Pepsi? PARTICIPATE IN THE POLL and you could get a prepaid VISA gift card! 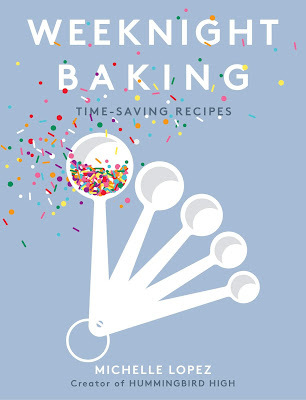 i'm michelle, the baker and blogger behind hummingbird high. 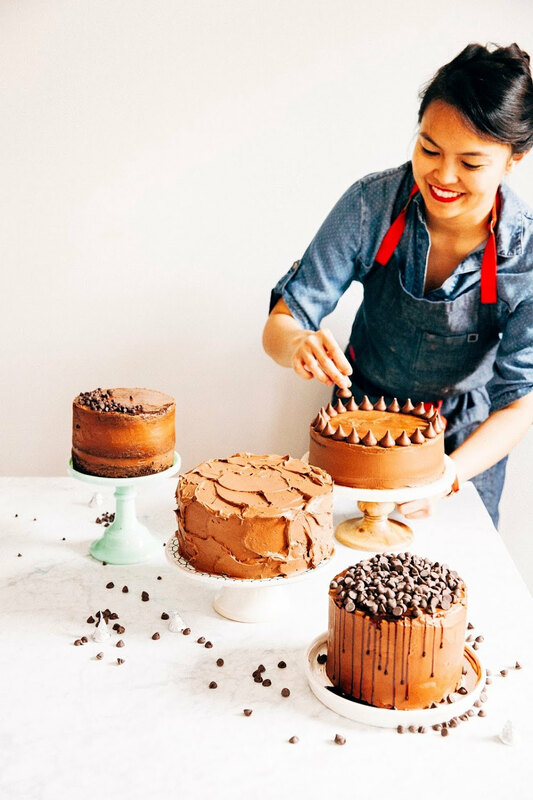 i currently live in portland, oregon, where i'm working on my first cookbook about weeknight baking.